An email was just sent to confirm your subscription. Please check your email and click confirm to activate your subscription. 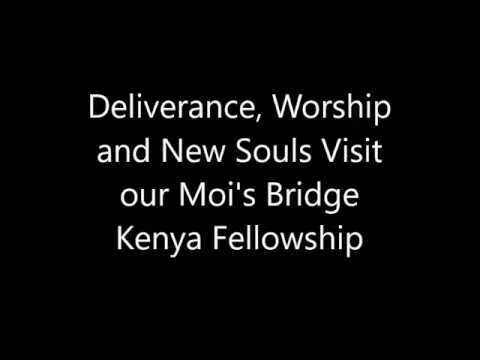 Thanks so much for keeping up to date with Working Faith Fellowship - Mois Bridge, Kenya.